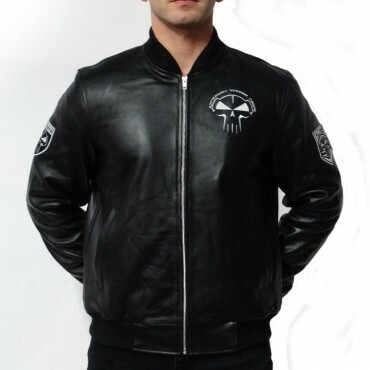 RTC Leather Bomber Jacket (Limited Edition BACK IN STOCK! What a super quality jacket, i usually wear an M but I ordered the L because of the size chart. Best buy of the year! Real leather no bs.